Bestow Beauty Oil supplies us with primary essential fatty acids, the first fatty acid’s in the Omega 3 and Omega 6 chain. In some circumstances (nutritional deficiencies, ill health and sress) a road block can occur in our bodies, stopping us converting the primary EFA’s into secondary EFA’s. The Bestow Beauty Plus Oil is a booster version of the Beauty Oil, providing us with both primary and secondary Essential Fatty Acids, and skirting around any possible blockages. The other great thing about Bestow Beauty Plus Oil is that it clears the existing blockage enabling your client to then go on to the normal Bestow Beauty Oil, processing it more efficiently and helping to maintain those great results. Bestow Beauty Plus Oil is a rapid response oil, speeding up the results you get for your clients and also ensuring that when they go on the normal Bestow Beauty Oil, they will process it more effectively. 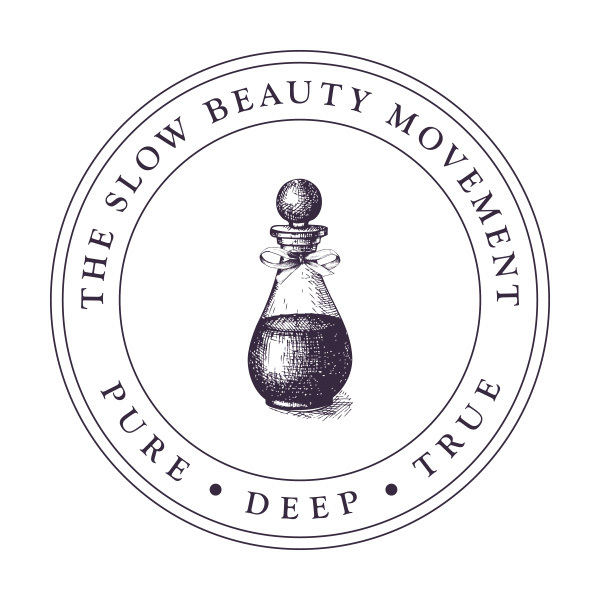 Any client starting on the Beauty Oils could begin by taking one or two bottles of the Bestow Beauty Plus Oil and then progress on to the normal Beauty Oil. Existing Beauty Oil clients may choose to try a bottle or two of the Bestow Beauty Oil Plus to optimise their processing of Essential Fatty Acids. Diabetics will always have more difficulty processing EFA’s, so for them, the Bestow Beauty Oil Plus will always be the better choice. HOW DO I KNOW WHICH ONE I SHOULD GIVE TO A CLIENT? Start with the Bestow Beauty Plus Oil and then change to the normal Beauty Oil. I’VE BEEN USING BESTOW BEAUTY OIL, SHOULD I CHANGE, HOW WILL I KNOW? 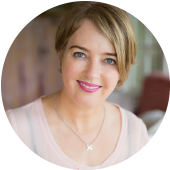 Certainly would be a good idea to try a bottle of the Bestow Beauty Plus Oil to ensure there are no ‘road blocks’ in your body’s conversion of EFA’s. The plant oils needed to supply both the primary and secondary EFA’s are expensive to source. Hemp, evening primrose, blackcurrent and coconut are included, along with the flax and safflower oils. CAN I SWAP BETWEEN THE OILS DEPENDING WHAT MY HEALTH IS LIKE? Yes, certainly you can. If you are feeling rundown, stressed or are unwell, swap to a bottle of Bestow Beauty Plus Oil to make it easier for your body to process EFA’s and give yourself a boost. 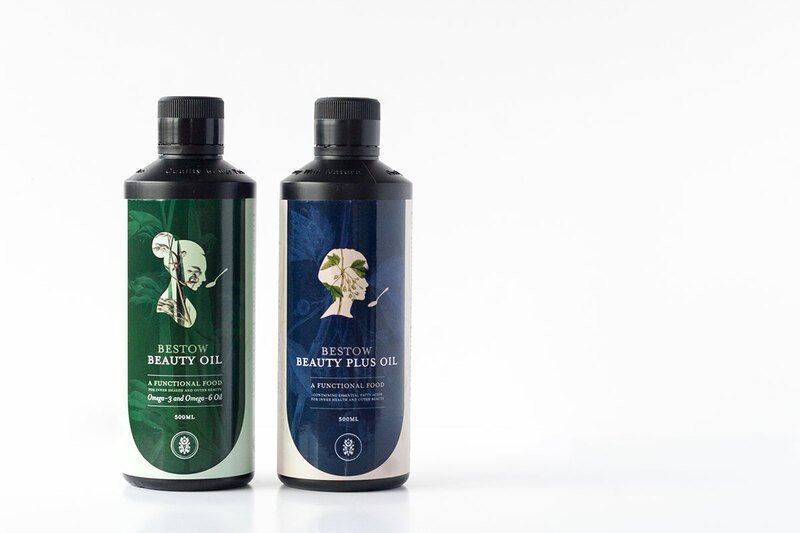 Bestow Beauty Oil and Beauty Plus Oil have been designed with pregnancy in mind. However, the Beauty Plus Oil contains a small quantity of Evening Primrose Oil. The caution around using Evening Primrose oil during pregnancy is because the prostaglandins, which the body produces to initiate birth, are made from the GLA (secondary Omega-6) in Evening Primrose oil. This raises the concern that too much GLA might stimulate early termination – however Beauty Plus Oil contains very little Evening Primrose Oil and prostaglandins are always acting in opposition to each other – so the Omega-6 ones which are used to initiate birth are opposed by the ones made from Omega-3, which the body uses to keep the pregnancy going. Beauty Plus Oil contains a perfect balance of Omega 6 and 3 and therefore the prostaglandins required for a healthy pregnancy.